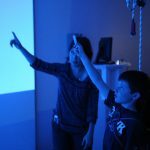 What is the Kinecting with Clinicians resource? 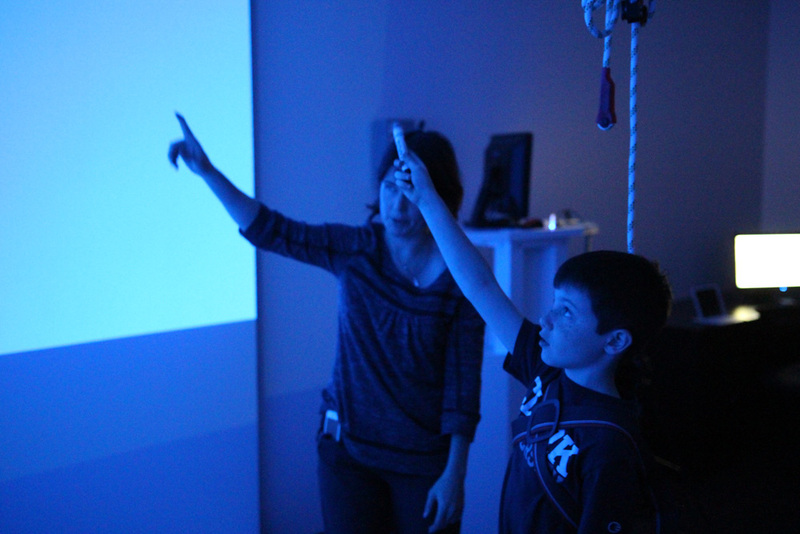 The KWIC is a resource that will support physical and occupational therapists in choosing the most therapeutically appropriate Kinect games given a particular patient’s needs and goals. 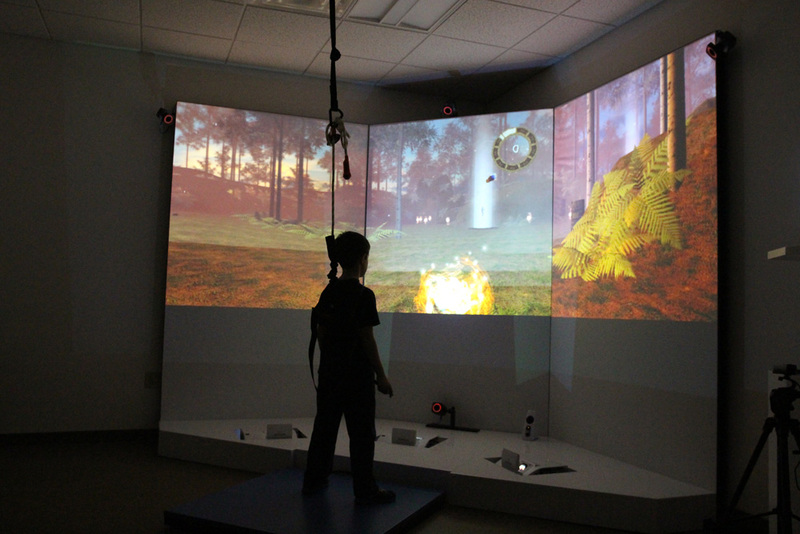 Off-the-shelf video gaming is used increasingly as a therapeutic tool or modality in physiotherapy. 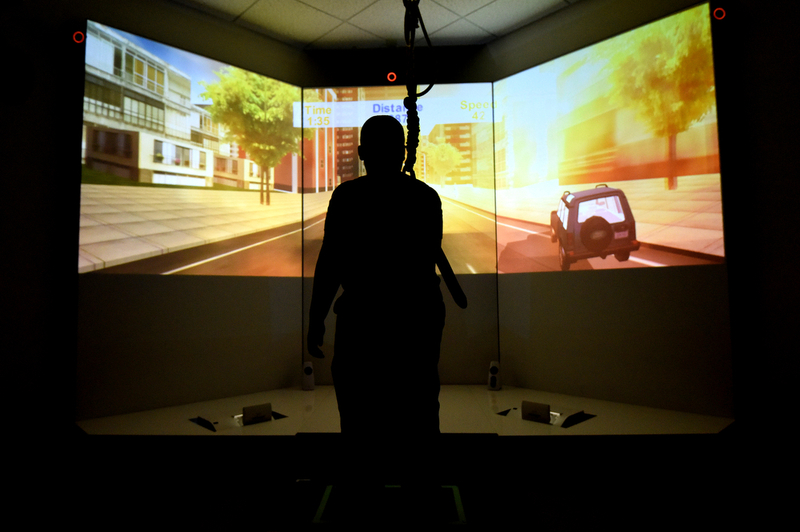 Systems such as the Kinect for Xbox 360 offer many of the advantages of custom, virtual reality (VR) therapeutic systems at a much lower cost and much higher ease of accessibility. 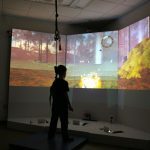 The evidence for the potential therapeutic advantages of this modality is growing and many therapists would like to incorporate gaming into their in-clinic treatments and/or home exercise programs. 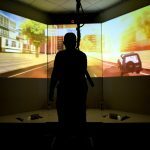 However, it is very difficult for practicing therapists to be familiar enough with the wide variety of Kinect games available to choose the most appropriate game to meet a client’s specific goals and needs. We have developed a resource to provide relevant information about games on this common off-the-shelf video gaming console. 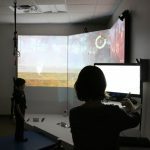 The goal of this resource is to support therapists in choosing the most therapeutically appropriate games given a particular patient’s needs and goals. In the resource section, you can read all the information about a single game, or you can compare across all 5 games. Definitions for each category appear in each game page. Videos illustrate an example of game play at the easiest and hardest level. 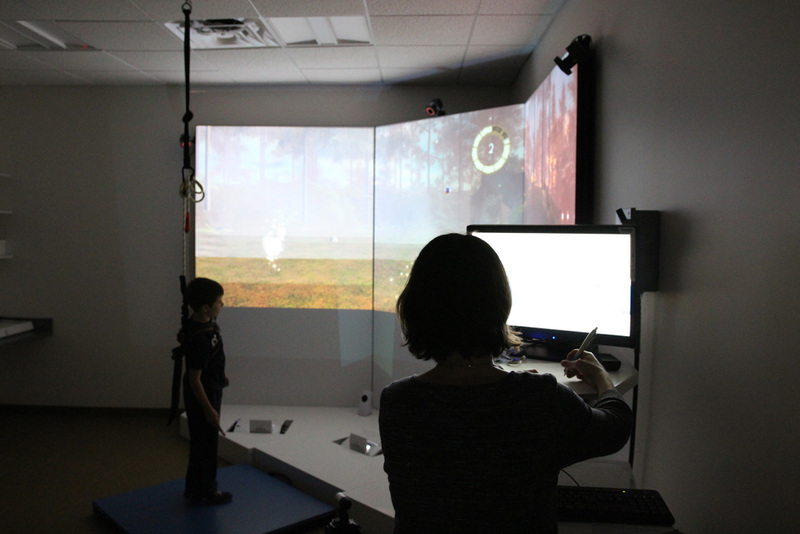 Please contact the researchers at kinectingwithclinicians@gmail.com with any questions or concerns!